I love rich cream sauces, cheesy casseroles, fried food, and decadent desserts. After my mom had a heart attack last year, I knew our family’s diet would no longer include these delicious meals. I thought goodbye delicious, satisfying meals and hello dry, flavorless dishes. Boy, was I wrong. 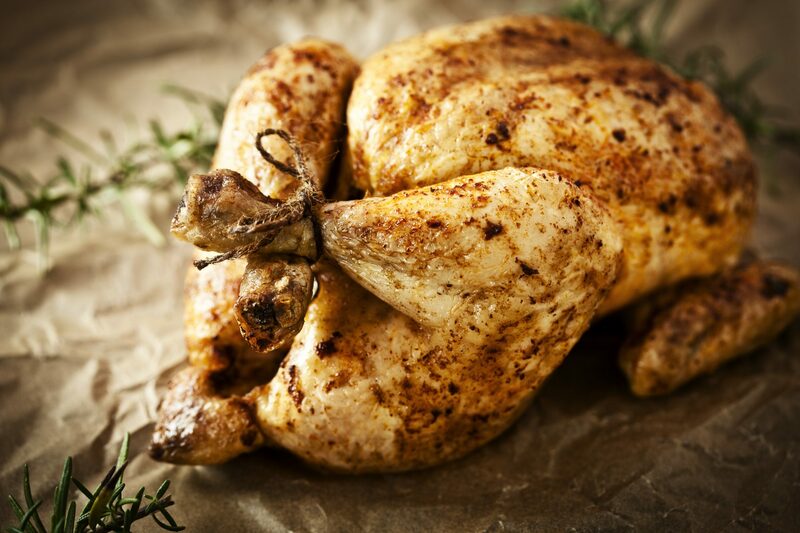 Enter healthy stuffed chicken recipes! This heart-healthy recipe has everything I love about those bad-for-you meals. A cream sauce, cheese, and loads of flavor. But this recipe's cream sauce is made from chicken broth and corn starch, not heavy cream, and the cheese used is goat cheese, which has about 80 calories and 6 grams of fat per ounce, compared to cow's milk cheese, which has 100 calories and 10 grams of fat. Whether or not you’re trying to eat healthy, you’ve got to try this recipe! In a small bowl, stir together sun-dried tomatoes, goat cheese, and thyme. Using a sharp paring knife, cut a horizontal slit through the thickest part of each chicken breast creating a pocket. Be careful not to cut all the way through. Stuff each chicken breast with 1/4 of the cheese mixture. Season each chicken breast with salt and pepper and dust with flour. Spray a large nonstick skillet with olive oil cooking spray and warm over high heat. Add chicken and brown well. Remove and set aside. Add white wine to pan and boil until almost evaporated. In a small bowl stir together cornstarch and 2 tablespoons chicken broth until smooth. Whisk cornstarch mixture, remaining chicken broth, and tomato paste into white wine. Return chicken breasts to pan. Bring to a simmer, cover, and cook over low heat until chicken is cooked through, about 10 minutes. Baste occasionally with sauce. Note: To complete your meal, try steamed frozen vegetables and a dinner roll from your grocery's deli for a quick and easy side. Editor's Notes: Below is the nutritional analysis for this meal. 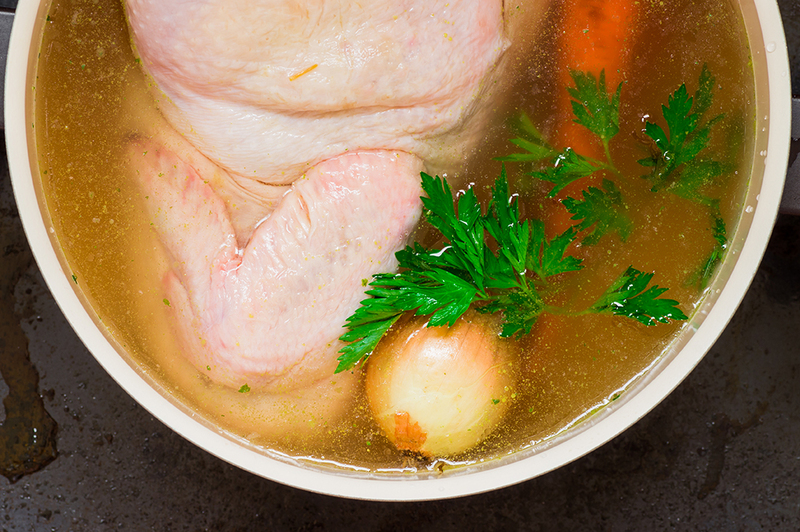 If you want to reduce the sodium even more, decrease the salt to ¼ teaspoon and use a low-sodium chicken broth.